Whew. Glad I have the marathon behind me. I *think* I made it all in one piece, I suppose I will find out when I try to run again! By Monday afternoon my legs felt okay, or rather, just as sore as they usually do on a Monday, haha, so that was good. But now it's officially taper time! 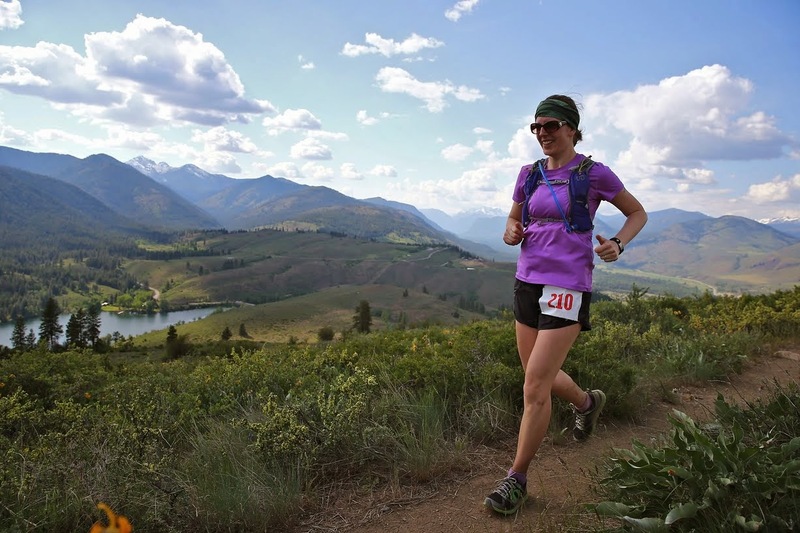 Thankfully my chiropractor reminded me that cutting back doesn't just mean running less miles on the long run. It means cutting back allllllll week long. Will do! That doesn't mean cutting back on how much I eat, does it?! Oh, dear. My schedule originally had me doing barre class and running on Tuesday (ie two days post-marathon). Hahahahahaha. I must have been drunk when I wrote that out. I bailed on both workouts and headed to the pool, instead. Last week I ordered several pairs of swimming goggles because the ones I had were so awful. They cut in to my nose and leaked and fogged up, they were a mess. On Monday a box full of goggles showed up at my door! I picked the pair that seemed to fit me the best and tried them out on Tuesday's swim. Absolutely LOVED them. I have such a high nose bridge that all of the googles I have tried already seriously hurt and it was frustrating. This pair still pressed in to my nose, but the nose piece is wider and softer so it didn't hurt. 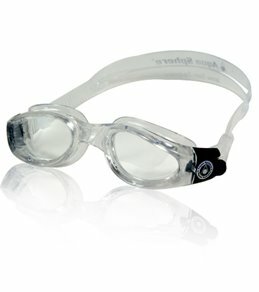 I wasn't sure how long I would want to swim, usually I do up to 40 minutes and am dying to get out of the pool by the end (see above rant about ill-fitting goggles). This time I swam for just over an hour and it felt great. I am a terrible lap swimmer, incredibly slow for how darn long my limbs are, and am not good at breathing during my crawl stroke. I decided to try and improve my breathing pattern and was able to figure out breathing on both sides. I am sure I look like I am practically drowning as I putter my way down the lane, but I'm getting there! And on another note, it's watermelon season! 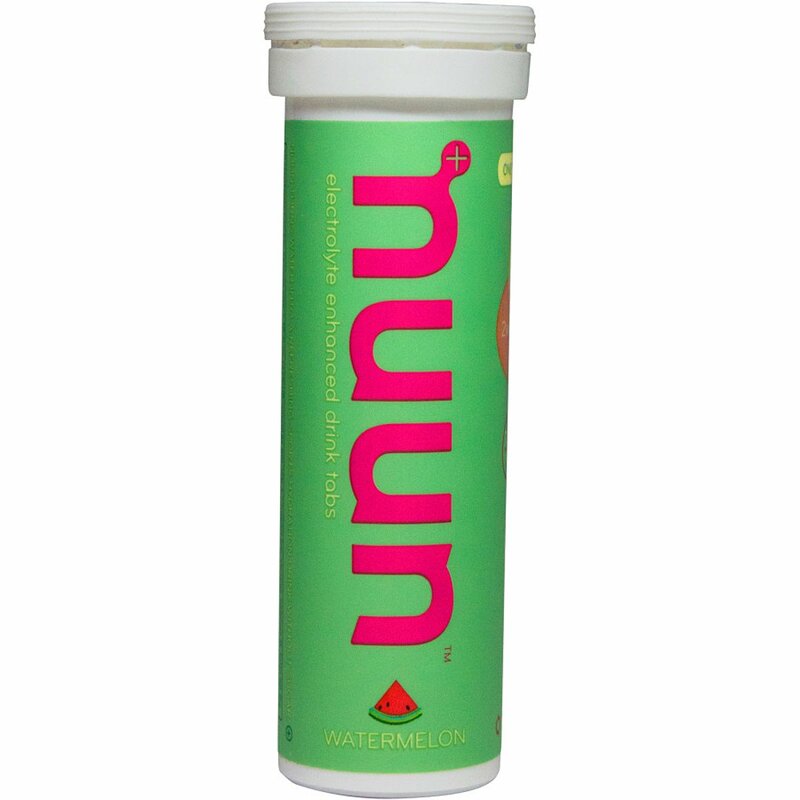 Watermelon is the very best nuun flavor EVER. I need to be careful not to drink too much! There is a lot of sodium in nuun which is good when you're exercising, not so good when you're laying on the couch tapering . . .